Historic House has a new look. 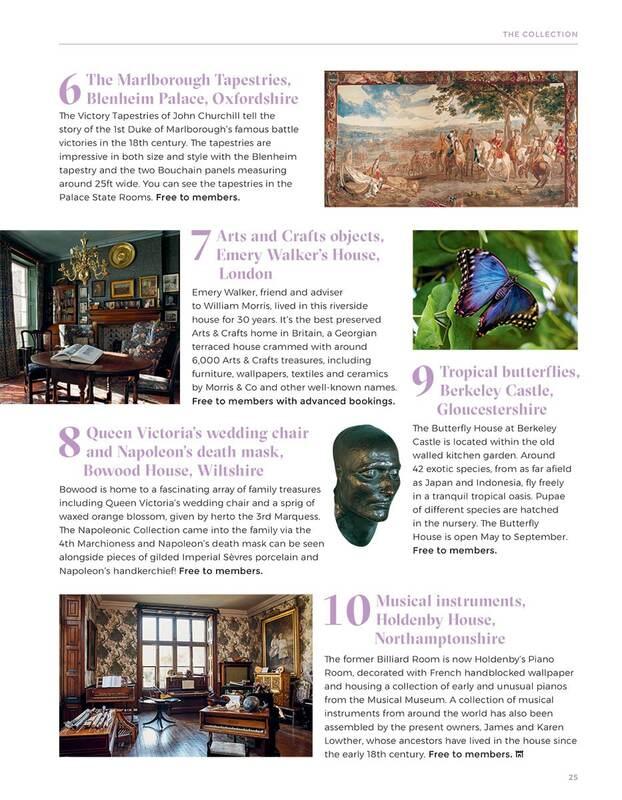 From March 2018 a beautiful new design, further highlights the splendour, intrigue and enduring appeal of the UK’s living historic houses. Target owners of historic houses & gardens, their professional employees and visitors. 1600 house members who are historic house owners, 300 associate house members and next generation members, 400 corporate members. 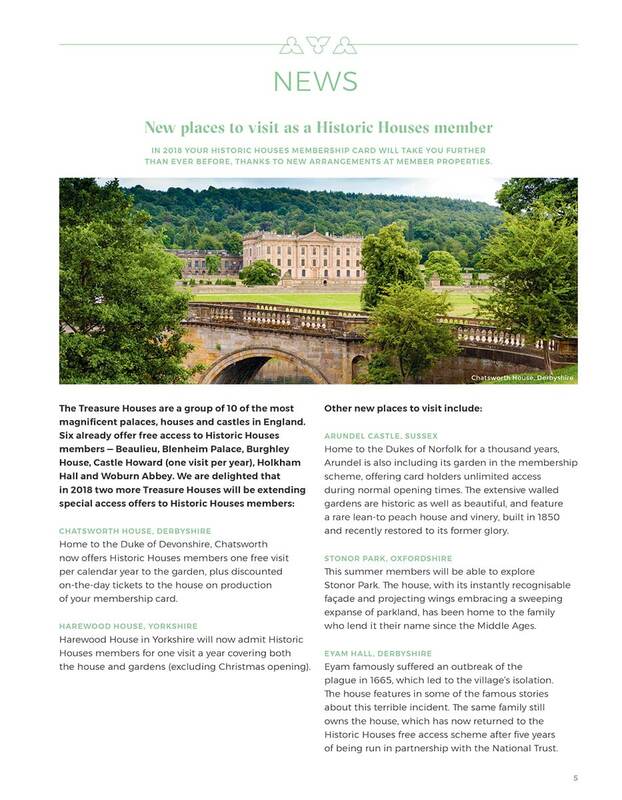 29,000 members (visitors) households (54,000 individual members) who are visitors to historic houses & gardens. 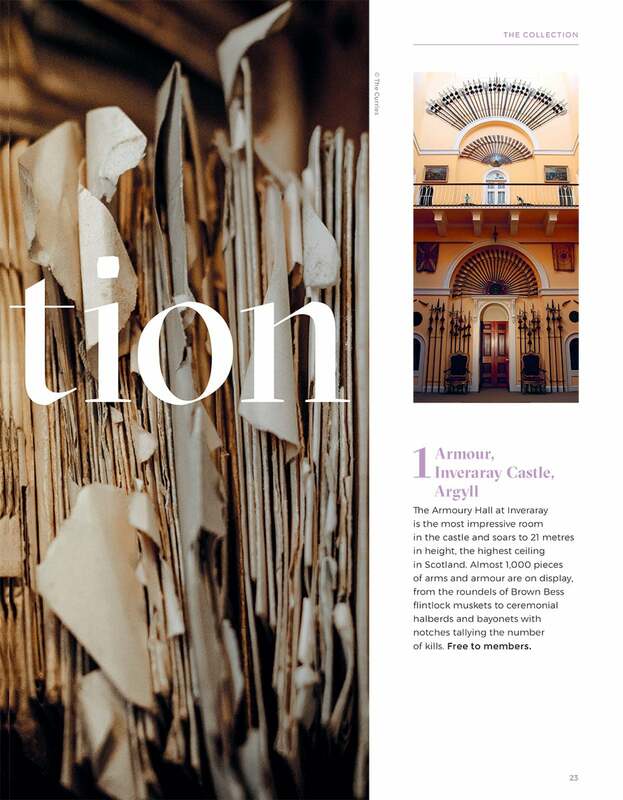 News, feature articles on properties and gardens to visit, special collections, furniture, animal residents, tours & events, recipes, book reviews, heritage matters & advice for owners. 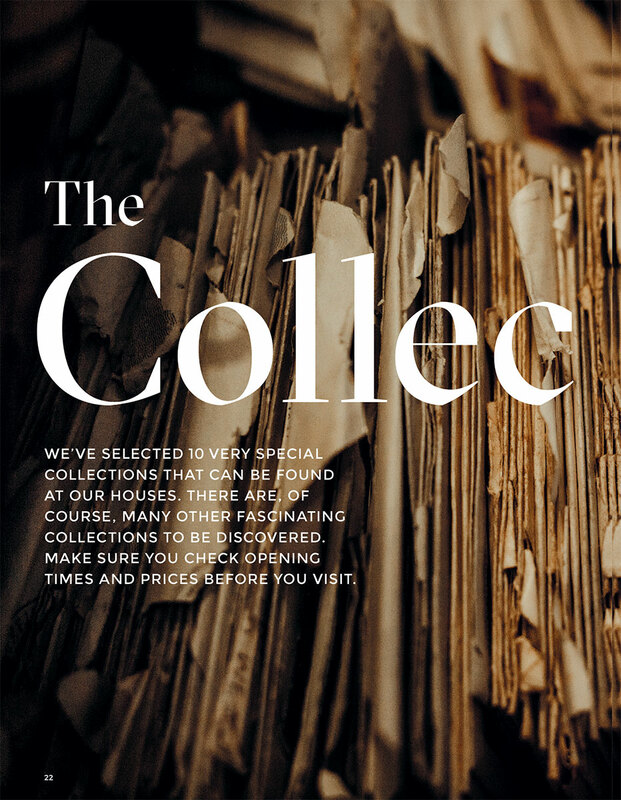 Historic House offers an extremely successful loose insert service, providing an opportunity to reach either ‘house’ members or members, or both, at a fraction of the cost of a direct mailing. Standard charges apply for inserts up to 15gms in weight. Heavier inserts are accepted subject to a separate quotation which will be based on weight. Nothing tells a nation’s story like its homes. The places where human stories endlessly unfold. 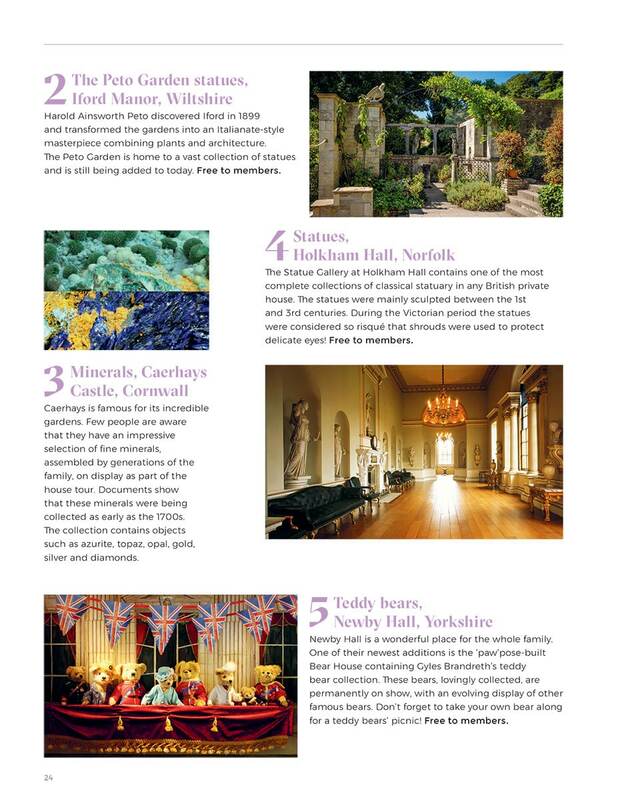 Historic Houses represent Britain’s largest collection of independently owned historic homes and gardens. They help house owners celebrate the past, secure the future, and speak with one powerful voice. They offer members unique access to hundreds of homes and gardens that tell a personal, living history of our four nations. Historic Houses are here to ensure historic homes stay alive and accessible for generations to come. Historic Houses represent more than 1,600 owners of the most important, independently run, historic houses in the country. Additionally, 50,000 members join to enjoy visiting and supporting these houses. Many of whom are open to the public, offer weddings, conference facilities and corporate hospitality days. 26 million visits are made to historic houses member properties every year. 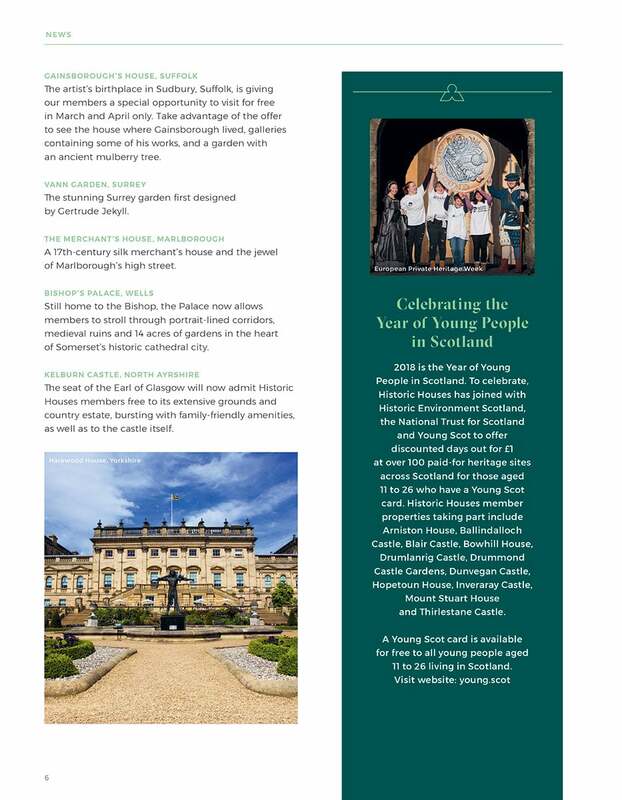 Historic Houses assists independent owners to maintain the United Kingdom’s Historic Houses and Gardens… for the benefit of the nation and for future generations’. Formed in 1973, Historic Houses represents a group of highly individualistic and diverse properties ranging from palaces and castle to small manor houses. The concerns of Historic Houses include not only the buildings themselves but also their contents and surrounding landscapes. Broad advice is available to members via its quarterly magazine, a Historic House, advisory manuals, a programme of seminars and through a team of specialist consultants. Our readers typically fall into the Mosaic groups C (Country Living) or B (Prestige Positions). They tend to be affluent homeowners, often retired and living comfortably in rural locations. Advertising agency discount 10%. All advertisement and loose insert rates are plus VAT. Please note that all advertisements and loose inserts are vetted by Historic Houses and a sample of loose inserts should be supplied to the publishers for approval well in advance of the publication date.